Virginia State Police have named the four Floridians who were on board a small plane that disappeared Thursday after its signal was lost over the Great Dismal Swamp. Meantime, crews searching the swamp for a plane from South Florida that didn't reach its Virginia destination spotted the wreckage of a small aircraft on Friday. But officials have not yet confirmed that the wreckage belongs to the plane they're looking for, NBC affiliate WAVY reported. 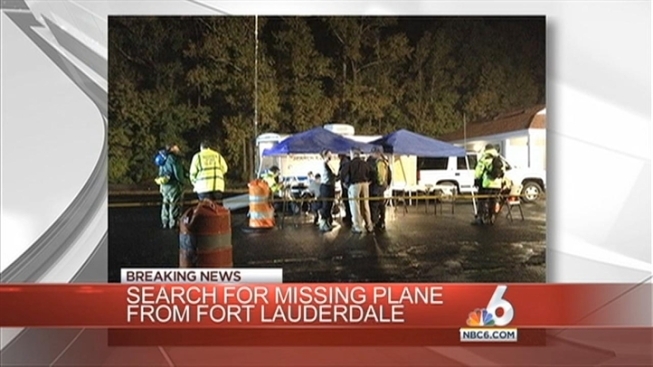 The search began Thursday after the Cessna took off from Fort Lauderdale for the Hampton Roads Executive Airport in Chesapeake, Virginia but never made it. Theodore Bradshaw, 61, Mary Ann Bradshaw, 48, Charles Rodd, 64, and Diane Rodd, 58 were on board, said Virginia State Police Lt. Curtis Hardison. He said they were on their way to Hampton Roads for a family wedding, WAVY reported. 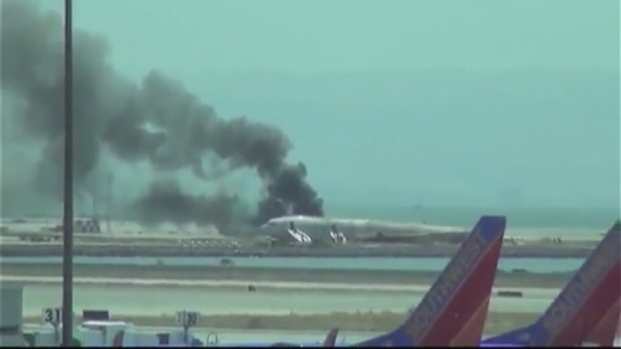 Robert Gaylord, a professional pilot for 35 years, spoke with NBC 6's Claudia DoCampo about the plane crash in San Francisco. Theodore Bradshaw had more than 30 years of experience as a pilot, State Police said. Virginia State Police spokeswoman Corinne Geller says the crew of a privately owned helicopter assisting in the search saw the wreckage shortly after 4 p.m. Friday and notified police. She says ground crews were still trying to make their way to the site in an extremely remote section of the swamp Friday evening.